We Will Be Greatly Appreciated If U Can Leave Us 5 Stars Positive Feedbacks. Your Good Review Is Great Encouragement For Our Hard Working Staff. If You Are Not Satisfied Please Contact Us Before Leaving Any Negative Feedback Or Dispute. We Would Try Our Hardest To Work With You Together To Solve Any Problem. 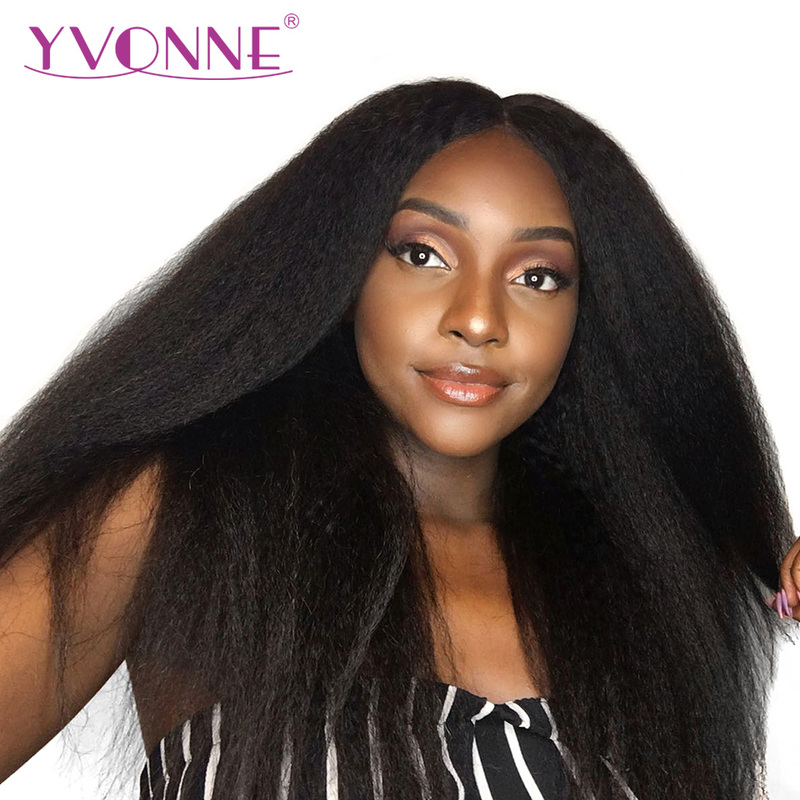 Q 4: Why Are My Hair Extensions Getting Shedding ? Q 5: Could The Hair Be Dyed And Iron-flat ? Q 6: How Many Bundles For A Full Head ? 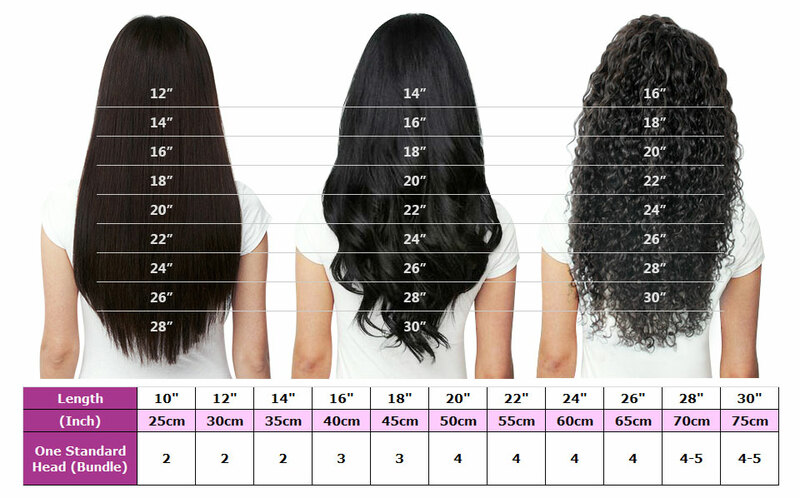 Q 7: How To Measure Our Hair ?